At present manufacturing time is approximately 7 weeks - 01/­09/­2018 - Please plan ahead ! Prices in the top drop-down menu are for Cut to Size and Unfinished Concealed Lippings 2 Long edges Ash Veneer FD30 Millenium Fire Door Blanks, up to the size shown - Select the next size that is larger than the Fire Door Size that you want - Add on lipping, glazing options, and Fire Door Frames in the boxes below that - Standard 10mm lippings have a 3mm trimming allowance, or if the Fire Door Frames are already fitted, and not square, then 20mm lippings can be used to give a 13mm trimming allowance. Please contact us with details of the sizes you need, and any Vision Panels, so that we can confirm the price. We also need to know a Postcode for your enquiry as delivery is expensive for these heavy Fire Doors. 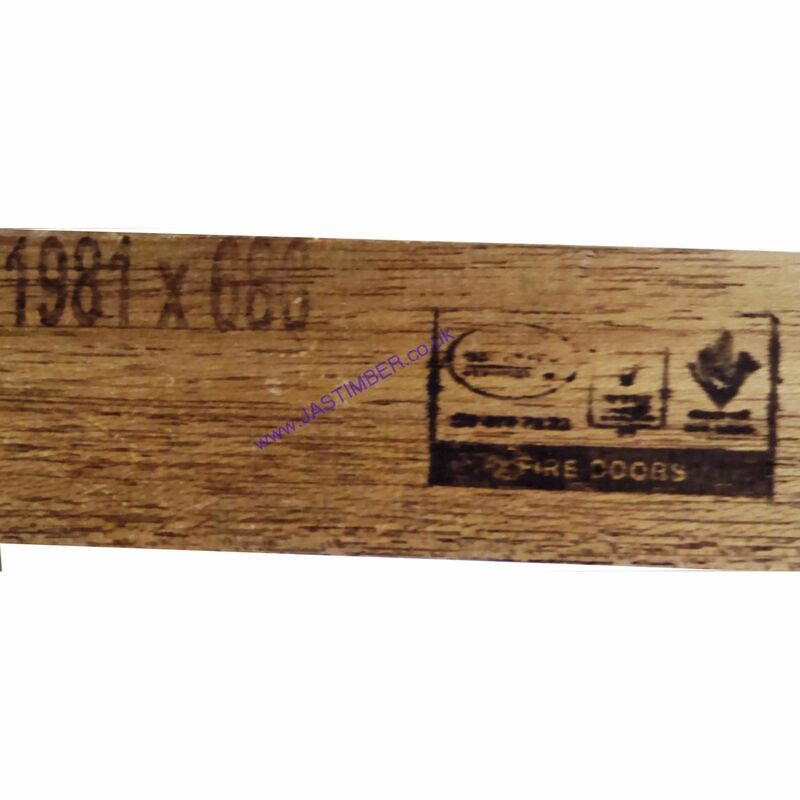 Bespoke size BWF Certified Ash Fire Doors can be made to your specifi­cation, DDA Requirements and Part M of the Building Regulations, and are suitable for Inspected work in Schools, Hospitals, Offices, Industry or at home, for inspection by the Building Inspector or Fire Officer. - Apertures can be made to size, and even with circular glass openings - see SPEC. 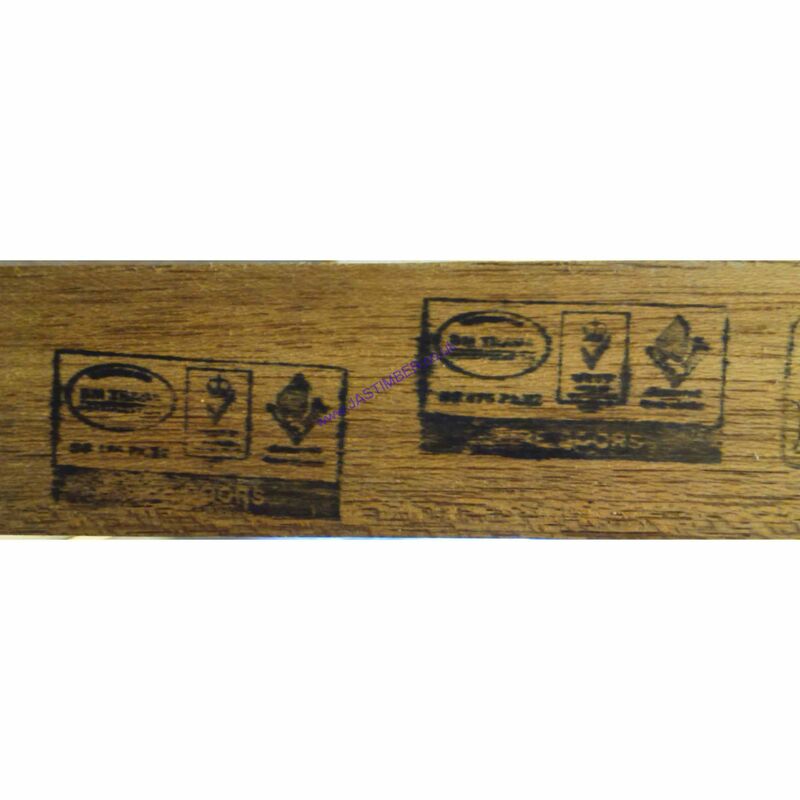 The work is carried out in the Fire Door factory under the BWF Certifier Scheme, so that the final Ash Firedoor achieves a certificate, to comply with the current Building Regulations. 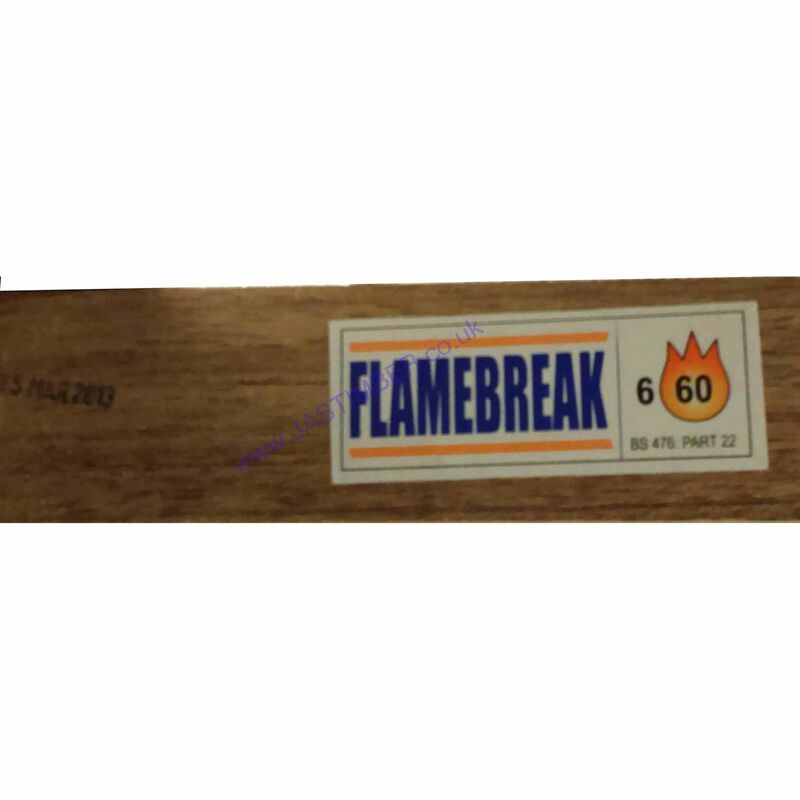 Every procedure and all materials are covered by the BWF Fire Door & Doorset Scheme; The Tamper Evident BWF label is fitted to all made to size Ash Firedoors; All details and specifi­cations are completely traceable and produced by BWF Certifire Manuf­ac­turers. Ash FD30 fire doors have demonstrated a sound reduction value of up to 30RwdB, which can assist in meeting the requirements needed for flat entrance systems against Approved Document E - see Spec. Ash is a Temperate Hardwood, typically straight-grained with a fine even texture, and white to light brown timber. - Ash is a natural material - variations in knots, colour and grain should be expected. 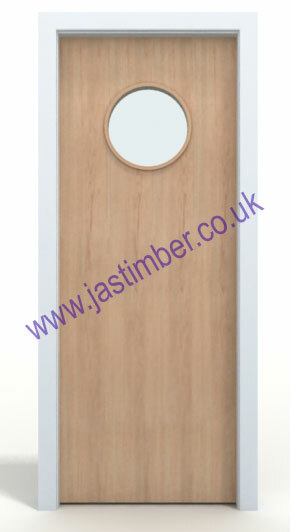 - We cannot match to any existing Ash Fire Doors because of this variation. We can offer sequence matched Ash Real-veneers for the best colour match; Please inform us if you require this service. Door margins are measured to this VP cut-out, from the edge of the Fire Door. - Once ordered there can be no alteration or cancellation. E. & O.E. see T&C - We do try to keep prices and specifi­cations of FD30 & FD60 Made to Size Ash Fire Doors correct, but mistakes can be made!